Health Professions Admissions Guide: Strategies For Success provides detailed, up-to-date information on a variety of health professions. It begins with the initial questions students should ask when exploring these professions and continues through to the application procedure, giving helpful advice to increase chances of acceptance. 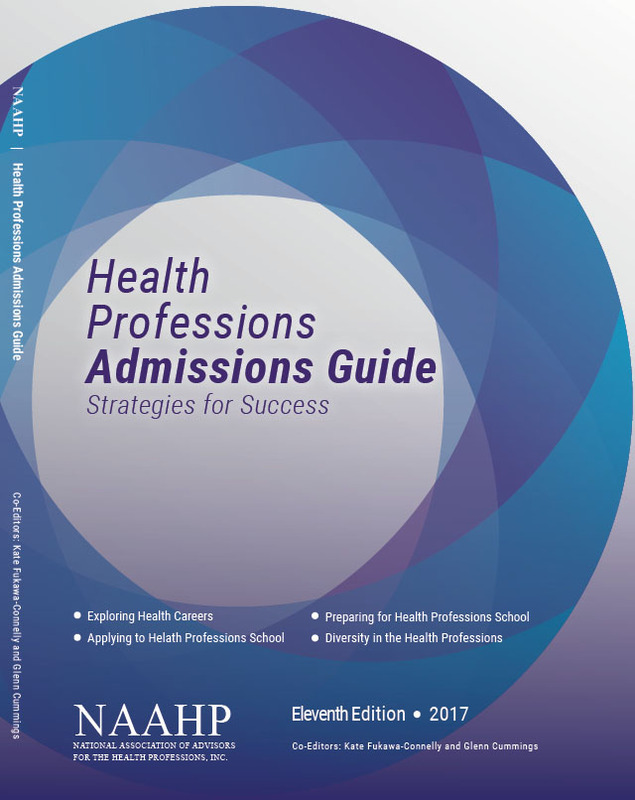 Written and edited by a committee of experienced health professions advisors, and with the valuable contributions of the NAAHP Advisory Council members, the Health Professions Admissions Guide delineates a simple and effective strategy to approach the often complex process of applying to health professions schools.